The first major inter-disciplinary study of Irish masculinity and culture. Considers masculinities both north and south of the border in a diverse range of topics from O’Duffy’s Blueshirts to Belfast drag queens. Features a variety of scholars, from emerging voices in Irish literary criticism to established scholars in the field. Categories: Gender and Women's Studies, Literature and Criticism. What’s the trouble with Irish men? This collection features a variety of scholars, from emerging voices in Irish literary criticism to established scholars in the field. What the writers have in common is their fearless interrogation of the conventional readings of the representation of Irishmen. 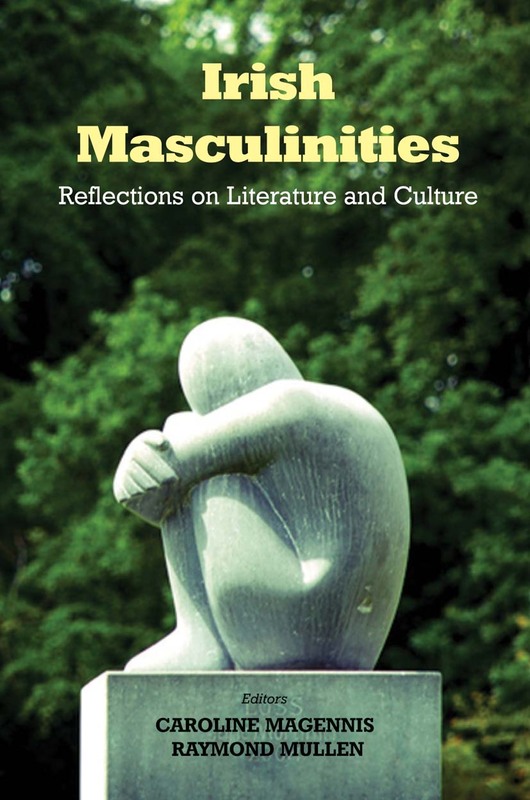 In particular, these essays will deconstruct the notion of masculinity as a fixed, stable identity and explore the plurality of representations of manhood in literature and culture. Several of the essays look at hybridity in Irish male identity and the idea of diasporic identity, as well as discussing male identity in the domestic sphere. They consider masculinities both north and south of the border in a diverse range of topics from O’Duffy’s Blueshirts to Belfast drag queens and consumer culture, bringing a much-needed sophistication to the issue of masculinity in Irish Studies. Dr Caroline Magennis teaches Irish Literature and Critical Theory at the University of Limerick. She is the author of Sons of Ulster: Masculinities in the Contemporary Northern Irish Novel. Raymond Mullen is a doctoral candidate in the school of English at Queen’s University Belfast. He has published articles on John McGahern, Albert Camus and Samuel Beckett.